Police have been tracking Jesse Sanipas, 35, since July. 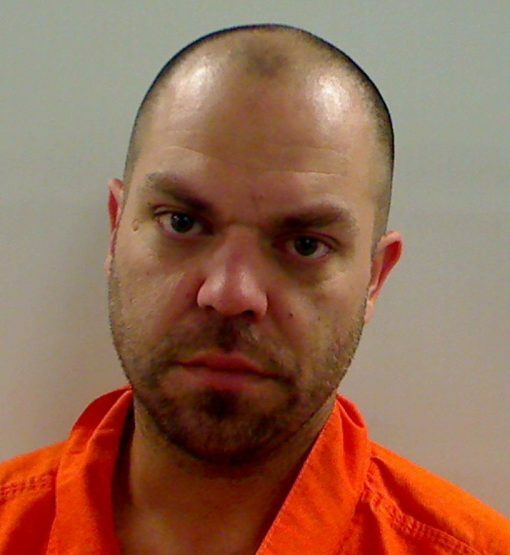 WATERVILLE — Police arrested a man on drug trafficking charges Wednesday after finding drugs in his pocket and drug paraphernalia in his home, according to an affidavit written by Waterville police Officer Chase Fabian and obtained from the Capital Judicial Center in Augusta. Jesse Sanipas, 35, of 5 Elmwood Ave., was charged with two counts of aggravated trafficking of scheduled drugs, class A felonies, and one count of aggravated unlawful furnishing of scheduled drugs, a class B felony. The investigation into Sanipas began in July, when a confidential source told Fabian that they had seen Sanipas trying to sell crack cocaine on Union Street. Fabian conducted a controlled buy with the confidential source, wiring the person and giving the person money to buy crack cocaine from Sanipas, according to the affidavit. The source bought the drugs from Sanipas, which tested positive for crack cocaine, Fabian said in the affidavit. On Wednesday, Fabian conducted surveillance on Sanipas’ residence. He followed Sanipas when he saw him drive out toward North Street. At that time, Fabian decided to stop Sanipas and make the arrest for trafficking. He was stopped near North Street and arrested. Police found multiple plastic bags of heroin and cocaine in Sanipas’ pocket, according to the affidavit, as well as $130. They discovered the heroin weighed 10.46 grams and the cocaine weighed 9.85 grams. The total cash found on Sanipas, in his pockets and his wallet, was about $1,300. At the police station, Sanipas allegedly consented to a search of his residence and told police they would not find illegal drugs there. Three officers searched the residence and found drug paraphernalia and a scale used to weigh drugs, the affidavit says. In August 2001, Sanipas was convicted for unlawful trafficking in scheduled drugs. Because of his prior history, he received aggravated trafficking charges. Sanipas is being held at the Kennebec County jail in lieu of a total cash bail of $19,000.